Japan is a such a brilliant Asian country to visit. 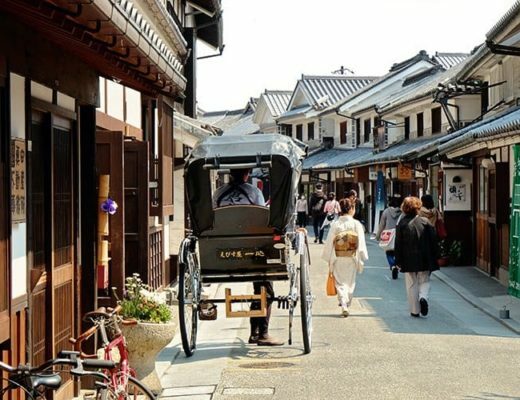 We highly recommend that you visit multiple destinations in Japan as towns and cities offer different cuisines, scenery and culture. 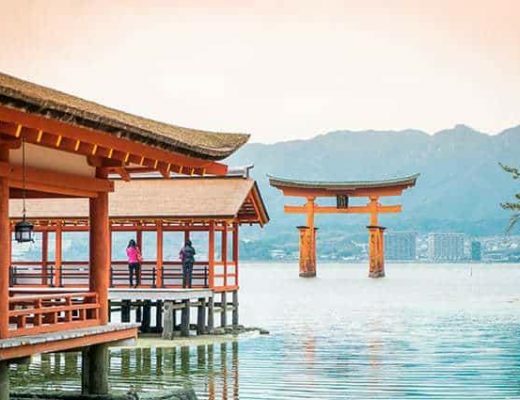 To help you prepare for your Japan holiday, you can read our Japan Rail Pass post to figure out if a rail pass will save you money on your holiday. 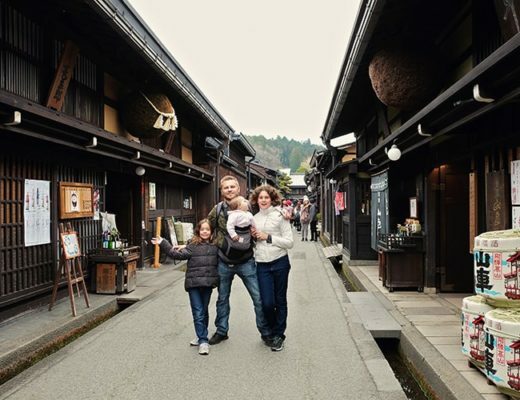 Japan is a great destination for either couples, friends or for families. 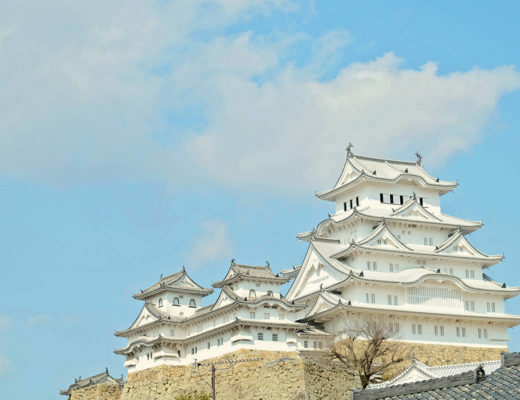 You can read all our best posts in this Japan travel blog section. 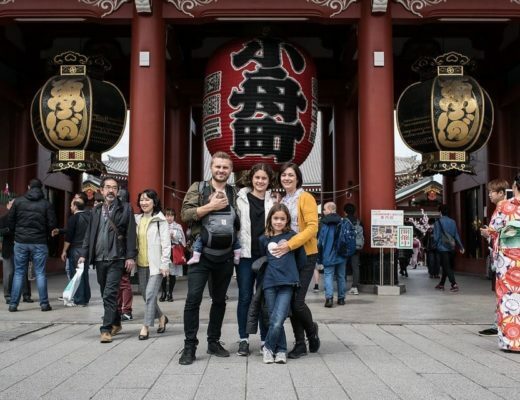 Japan is an easy country to travel with kids. 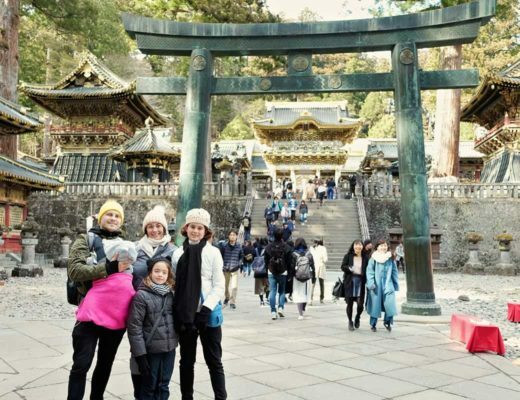 Your Japan trip will cost you more money in comparison to other Asian destinations, however, the country is very safe, super clean and really modern. Many of the best attractions in Japan are outdoors and there are some brilliant theme parks as well. 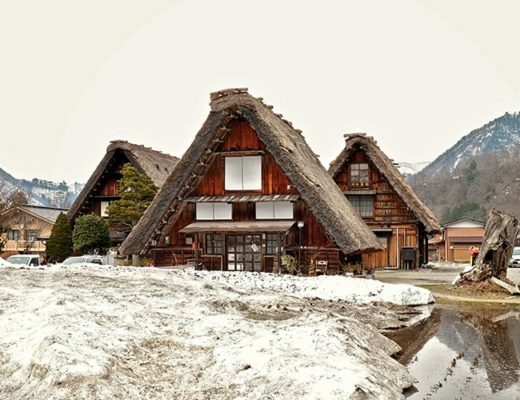 There is a wide range of family hotels in Japan; most offer small hotel rooms though. We personally preferred to rent bigger apartments through Airbnb instead. 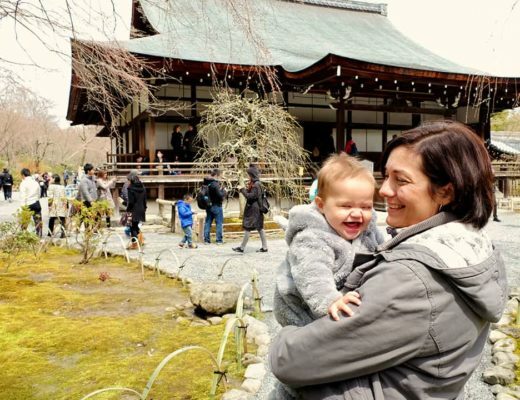 For those of you who are taking a baby with you to Japan, you might find our Japan with a baby guide really helpful. 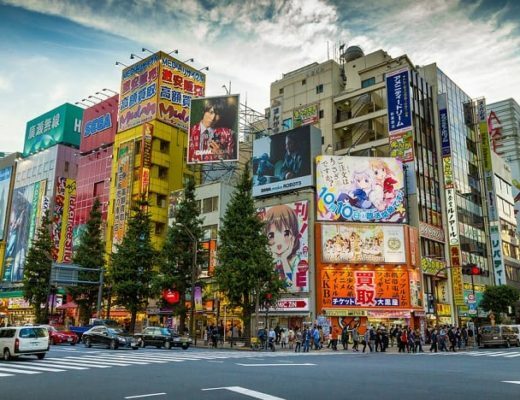 The Top Things to do in Shinjuku | Our Favourite District in Tokyo, Japan!